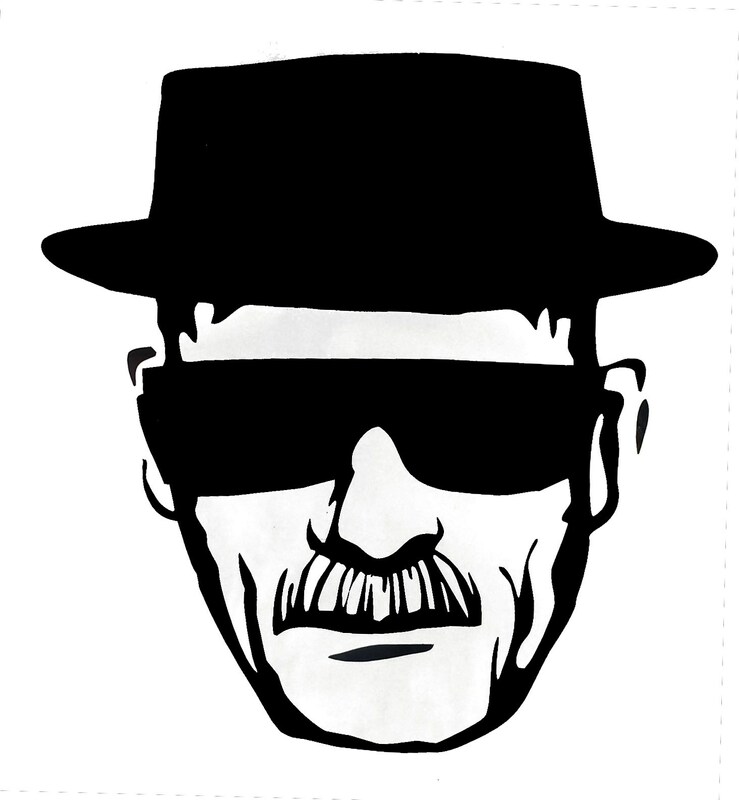 These are precision cut Heisenberg decals exclusively designed for the Candy Lady. Each decal is made of vinyl suitable for Indoor and outdoor use. Customers will find numerous uses, such as on car windows, computer equipment, tool boxes and Glassware. This item is created and professionally printed entirely in Albuquerque, NM by local craftspeople.